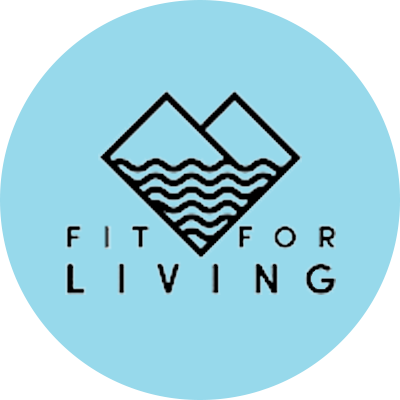 Fit for Living was started by Liz Barker personal trainer, boxer, adventurepreneur, travel gypsy and badass adventure sports woman. 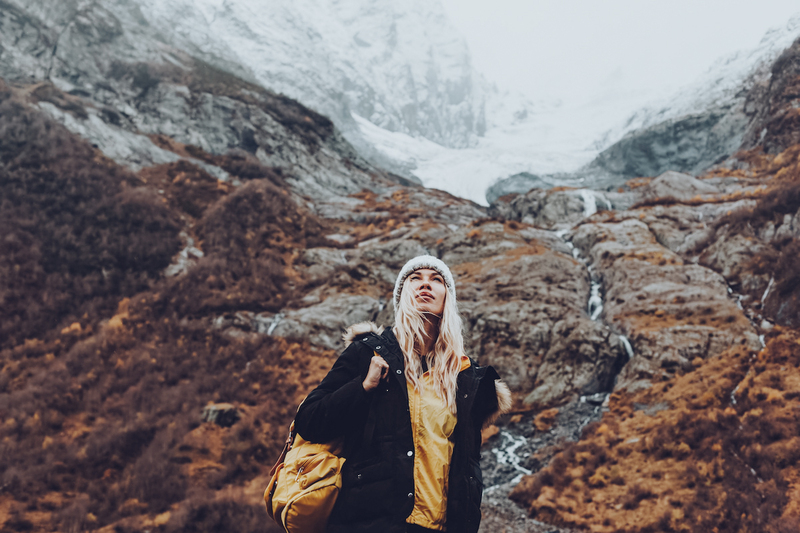 Liz grew up on adventures, sports, the great outdoors, oceans and a burning desire for travel. Liz started Fit for Living to share her two passions in life, fitness & adventure travel. What is Fit for Living? It’s a fitness holiday company with a difference. You won’t find any bootcamp style fitness on one of our retreats, you will test and push your fitness but do it having the best time ever. Whether you are a season pro or a total newbie we will ensure you have an adventure of a lifetime. Our aim to give you loads of takeaways you can implement back home to help you be as healthy as you can possible be in body and mind, enabling you to live the life you want, do the things you love and accomplish your dreams and most importantly to be happy!